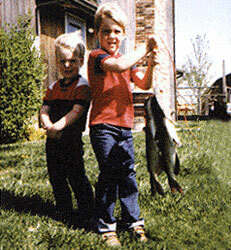 Quality Fishing Tackle for Over 45 Years! Made by Fishermen for Fishermen! 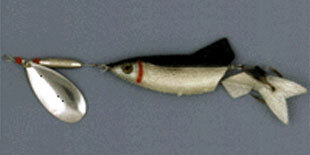 Welcome to Weaver Lure Co.
Quality Fishing Tackle for Over 45 Years! Made by Fishermen for Fishermen! 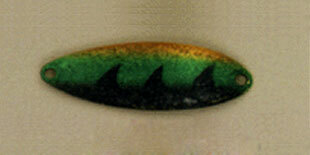 Weaver Lure has been a Pennsylvania fishing lure manufacturer for over 45 years. 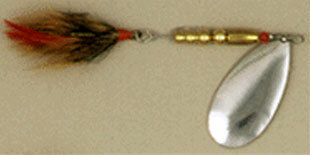 Our Weaver Grabber spoons and spinners along with our Mini Latch bait threader and snelled treble hooks have been a staple on many east coast streams and lakes. 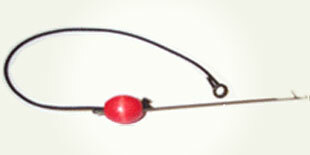 Please contact us for these and many other fishing tackle products.